This French classic of the Limousin region perches somewhere between a flan and a pancake. A sweet batter is poured over fruit then baked into glorious, puffy perfection. Traditional clafoutis calls for black cherries exclusively (pits-in, no less). Replace them with any other fruit and the dish is properly classified as a flaugnarde. Whichever side you fall on — clafoutis or flaugnarde — rest assured that this rustic, warm pudding will uphold the honour of the virtuous pear. Peel and halve pears. Sprinkle sugar over fruit and macerate for an hour to enhance the fruit’s flavour. 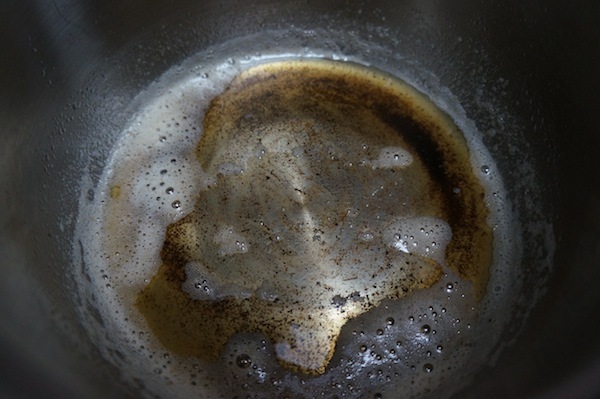 Melt butter in a pan and heat until it turns a pale, hazelnut brown without burning. 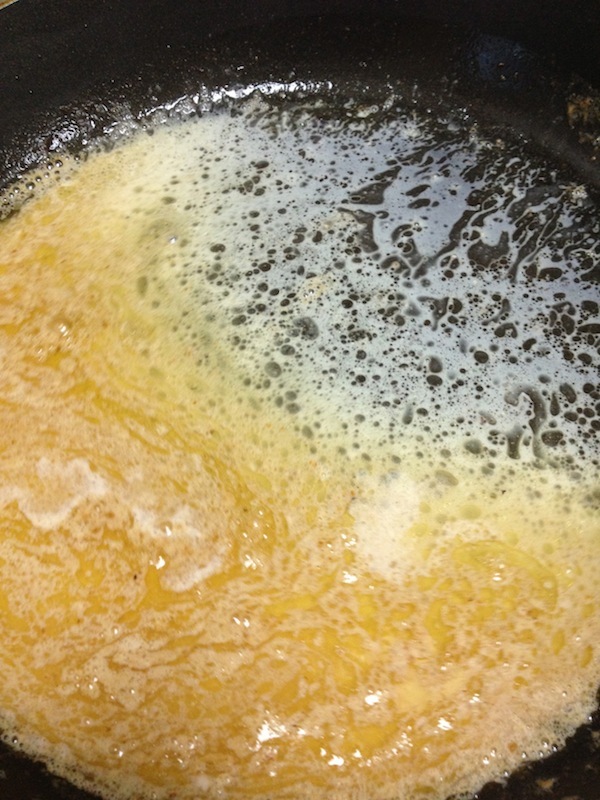 Cool, then whisk in eggs, sugar, flour, milk, heavy cream, vanilla, salt and orange zest. 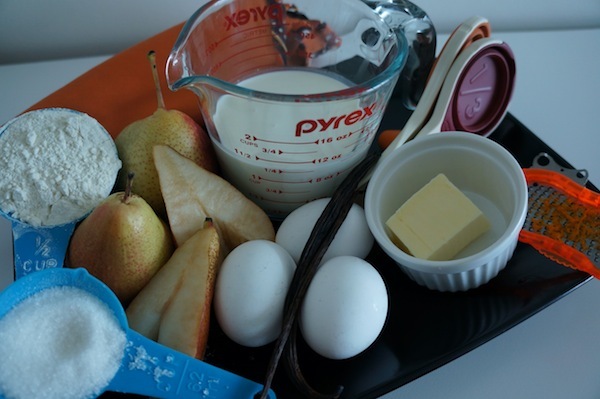 Arrange pears in baking dish. Pour batter over. Bake at 180 degrees Celcius for 35-40 minutes. The top should be puffed and golden. Remove from oven. Sprinkle with icing sugar and serve warm. 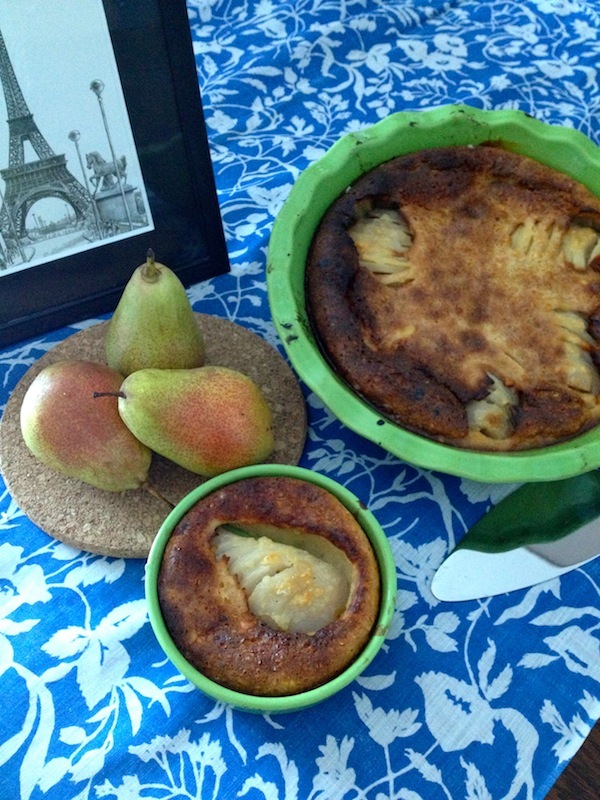 This entry was posted in Recipes and tagged autumn, baking, cuisin, desserts, French, fruit, oven, sweets, warm, winter.